The Island Sailing Club Sonar Fleet is a professionally maintained fleet of 9 boats. They are available for hire on their own, or as a whole fleet. 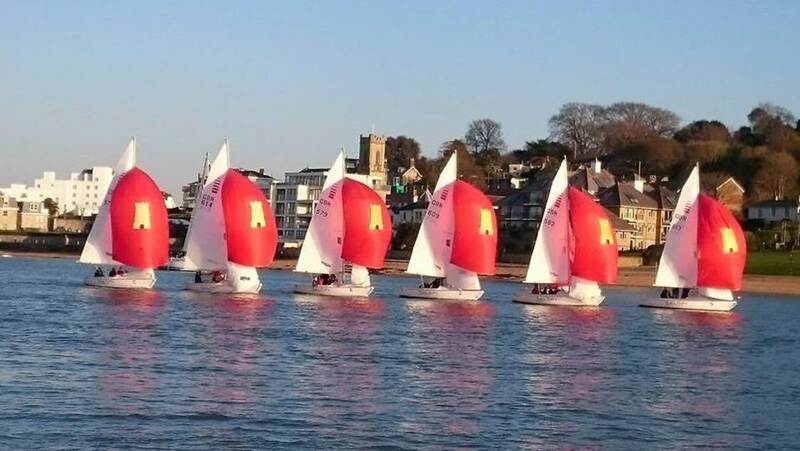 Join in weekend Cowes club regattas or create your own event.